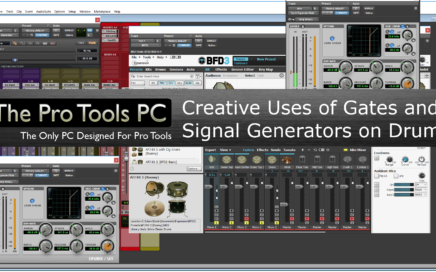 There are a million different workflows that users can employ within Pro Tools. Knowing the most efficient ways to reach your end goal, or maybe even just having a few tricks in your bag can make a huge difference. 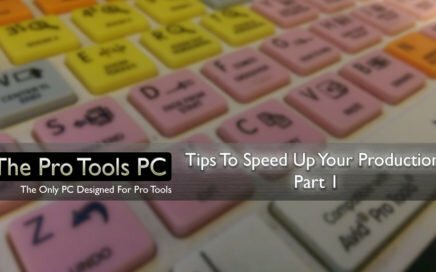 In part 1 of this series, I wanted to have a look at some of some simple and efficient methods to speed up your production. In this video we go over a rather fun and creative trick. We take a kick drum track and trigger a sine wave it to beef up the low end of the kick. Then we take a snare track and use it to trigger white noise that is used to supplement the snare. 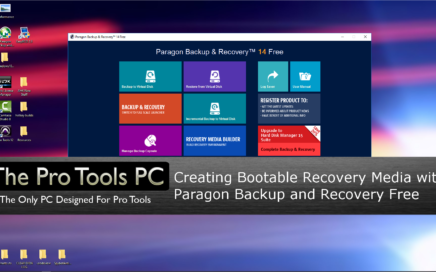 In this video we cover creating a bootable recovery drive with Paragon Backup and Recovery. We can use this drive to boot into a system that will not otherwise boot. From there we can restore a previously created system image. The Windows key (or Start key) is a bit of an odd key. 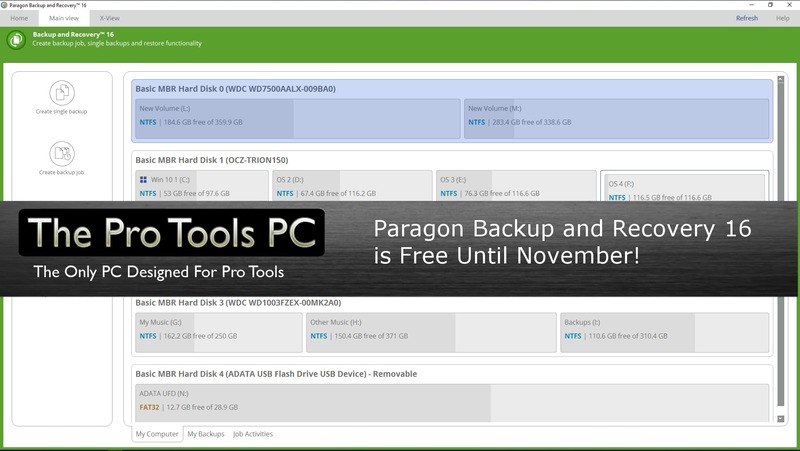 It goes unused in our daily computing life for the most part. A lot of really useful shortcuts are attached to it though. 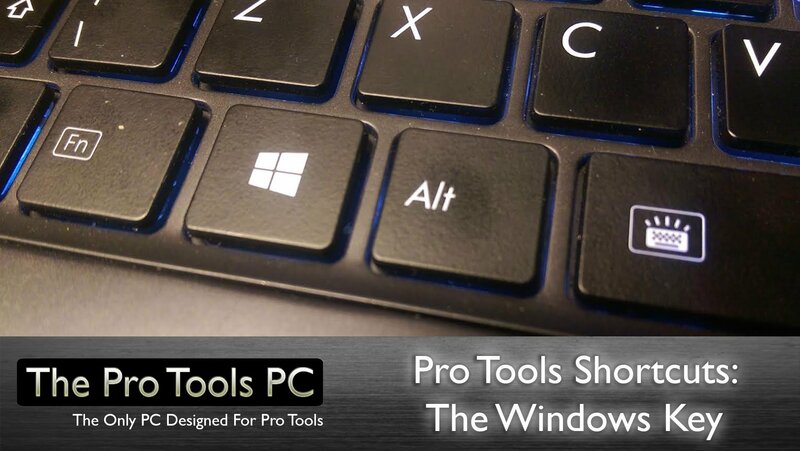 I thought I would take a look at the Windows key and some of the shortcuts used with it. I am not looking to explain EVERY shortcut, just some of the ones that I find to be more unique or extremely helpful. 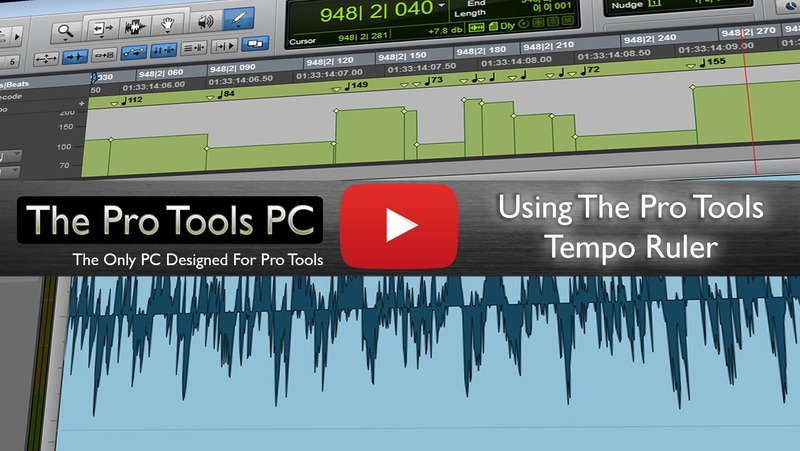 Using the Pro Tools Tempo Ruler gives you a lot of creative ways to visually change your session tempo's. 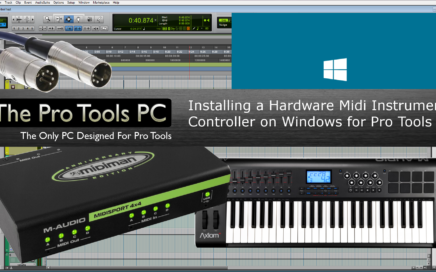 It gives you the ability to use multiple different tools and methods to change the tempo. 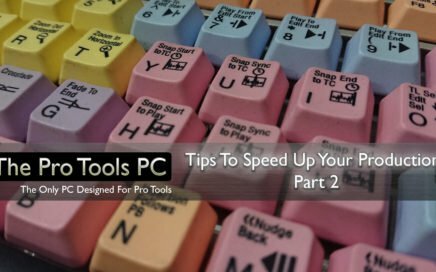 In many ways, using the tempo ruler is similar to writing in track automation. 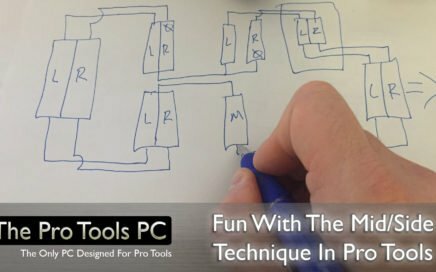 In this video we tackle a common task you may be asked to perform as an engineer (or for personal needs). We take an audio track and identify the session tempo from it. There are few different reasons of wanting to find the tempo. A grid to edit with, to sync time base effects such as delays, to program VI's to play along with the audio, are a few examples. 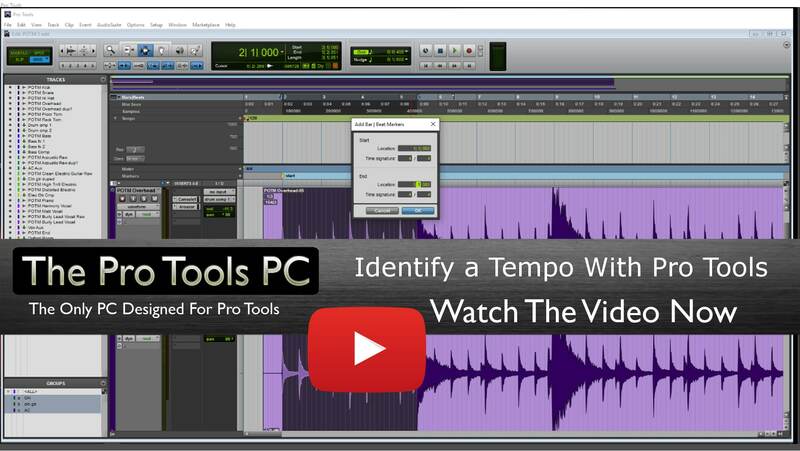 In this video we go over how to identify a tempo in Pro Tools.